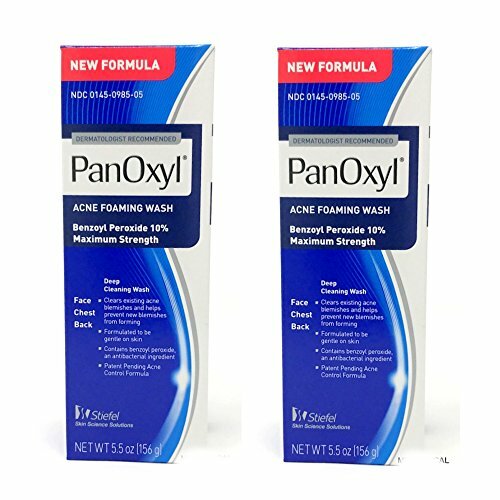 PANOXYL ACNE FOAMING WASH 5.5 oz (Pack of 2) by Choice One at Elastic Heart. MPN: unknown. Hurry! Limited time offer. Offer valid only while supplies last.